Eyelashes make the make up look complete. Especially for me, me with small eyes and small mouth, I like to wear fake eyelashes to fill in the space between my eyes and eyebrow to make it more prettier. 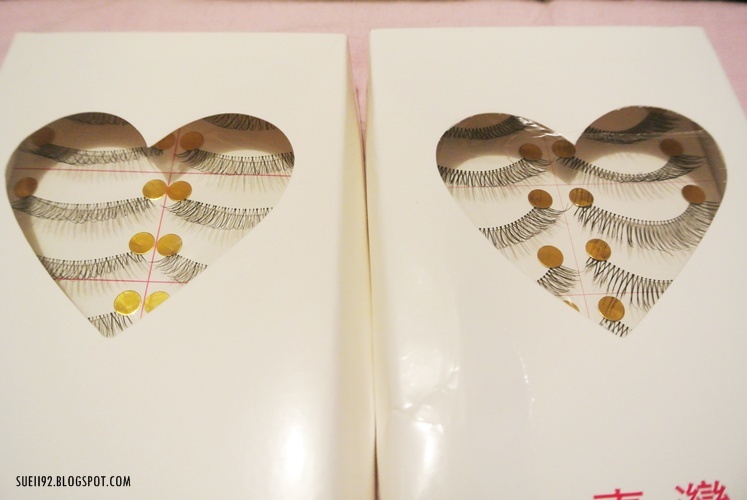 I've tried some dolly fake eyelashes, but can't wait to wear something more natural! Both bought from Ebay.